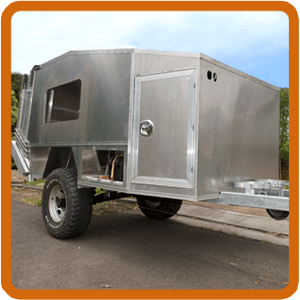 Do you want to build your own offroad camper-trailer, but don't know where to start? Concept, Design & Legalities: Industry leaders have spent decades perfecting their design and construction. 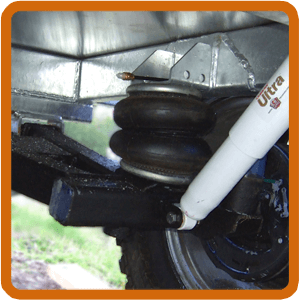 The foundation of any camper trailer is a durable chassis with premium suspension and hardware components. Create a main body and annex design that's functional, durable and lightweight, using premium materials and components. Make the most of the space in your camper trailer with a comfortable and practical interior design. 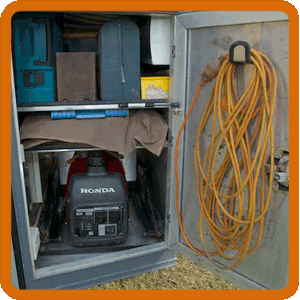 Power your design with 12-volt, 240-volt and solar electrical components and systems. Get the most from your outback meals, with fridge, kitchen and stove ideas. 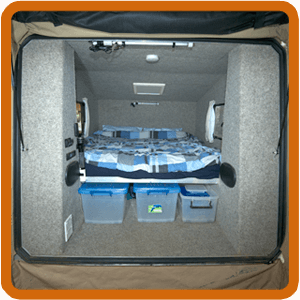 Adequate storage is an essential -but often missing- element of good camper design. 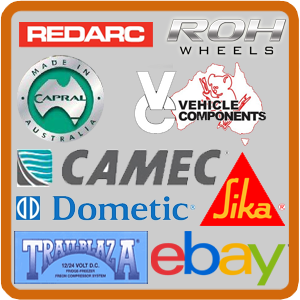 Info, suppliers and great prices on everything you need to build a premium camper-trailer. 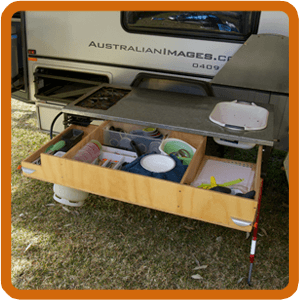 DIY Camper: Building a home made camper trailer is a resource produced by Australian Images and designed for anyone thinking about making a home-made camper trailer, particularly one designed for off road use. 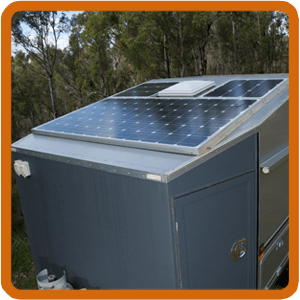 The DIY Camper site includes tips on trailer concept and design, Australia-wide legalities and ADR compliance, chassis construction, body and canvas design, electrical setup (including solar), kitchen and storage ideas plus a comprehensive list of component suppliers. Please enjoy reading through the website. 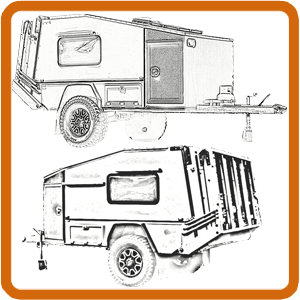 We hope it proves useful for anyone contemplating their own camper trailer build and encourage comments and questions on each page. If you find this site useful, please like or share on Facebook!